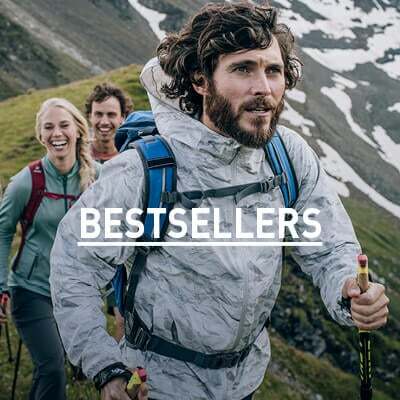 Made for a wide range of summer activities, the new Nikko F-Dry short sleeve polo from Odlo offers sun protection, lightweight feel and moisture management so you can look and feel great all season long. Built with a regular fit and casual collar, this top is suitable for everything from your workday week to your weekend adventures. 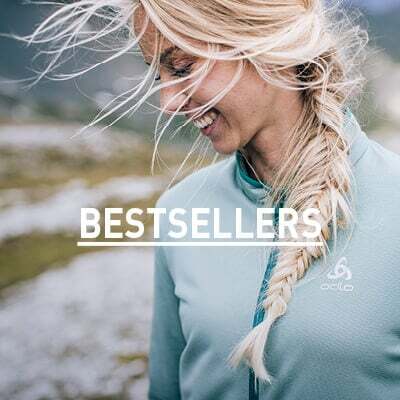 As an outdoor performance baselayer, this top provides stretchable lightweight material and is equipped with natural anti-odour and fast-drying properties through Odlo’s Push-Pull-Effect technology that helps keep your skin dry and comfortable throughout the day. Get a classic look with modern F-Dry technology with the new Nikko F-Dry short sleeve polo from Odlo. Excellent Polo shirt. Great for travelling as it packs down small, and looks smart on. Recommended.